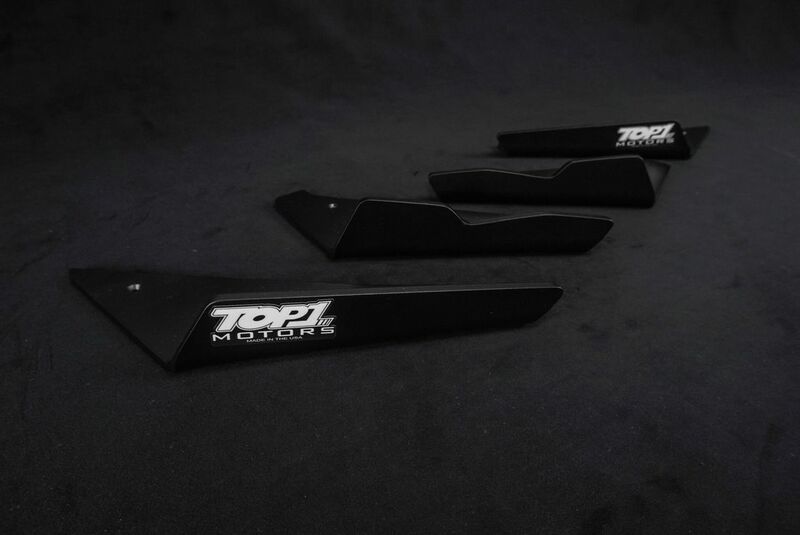 ​TOP1 MOTORS Lip splitters are manufactured out of durable .250″ Carbon Black Polypropylene Material. 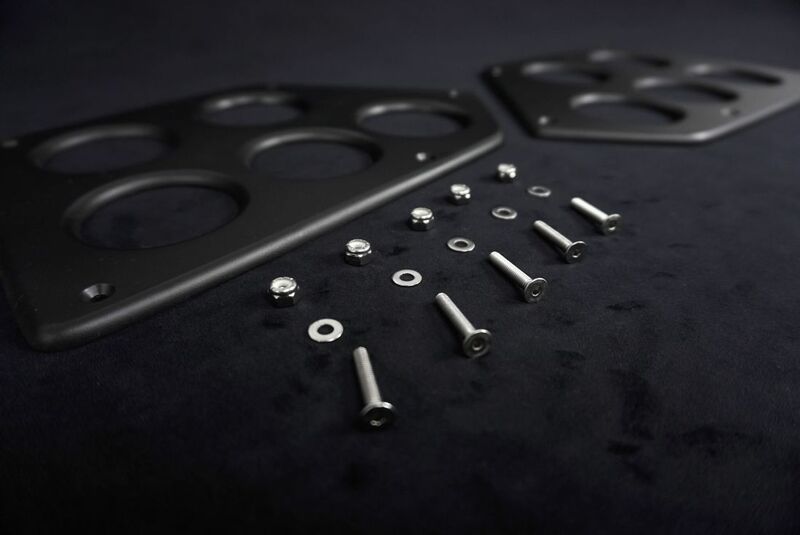 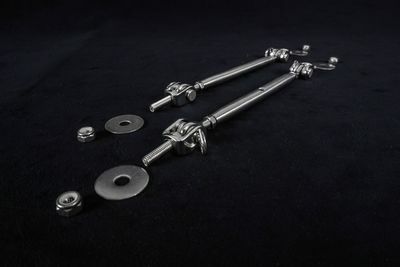 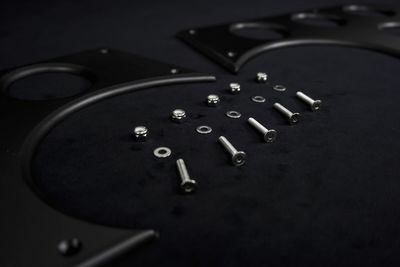 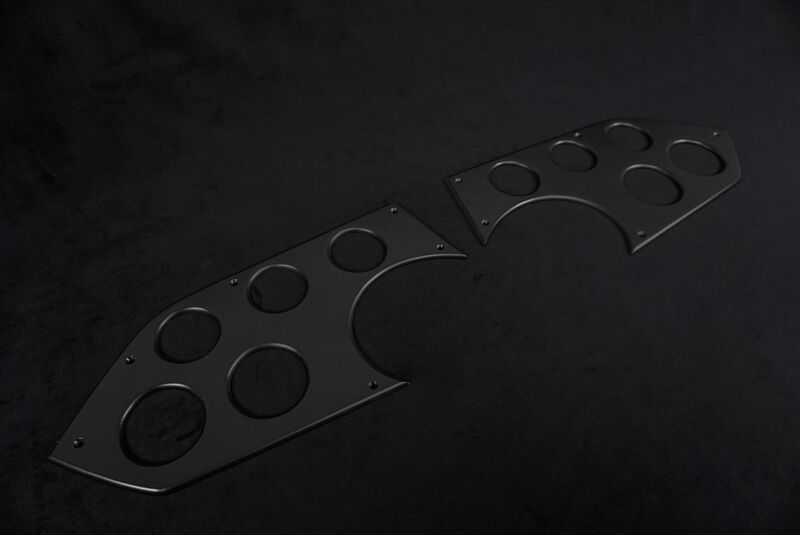 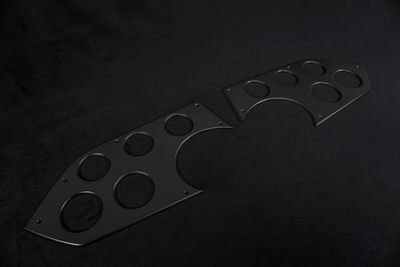 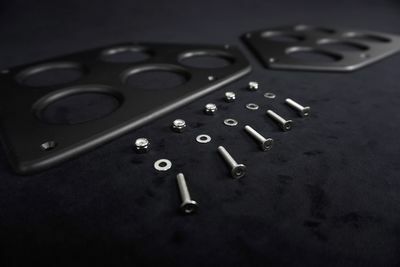 The kit consists of a Lip splitter and stainless steel hardware necessary to install. 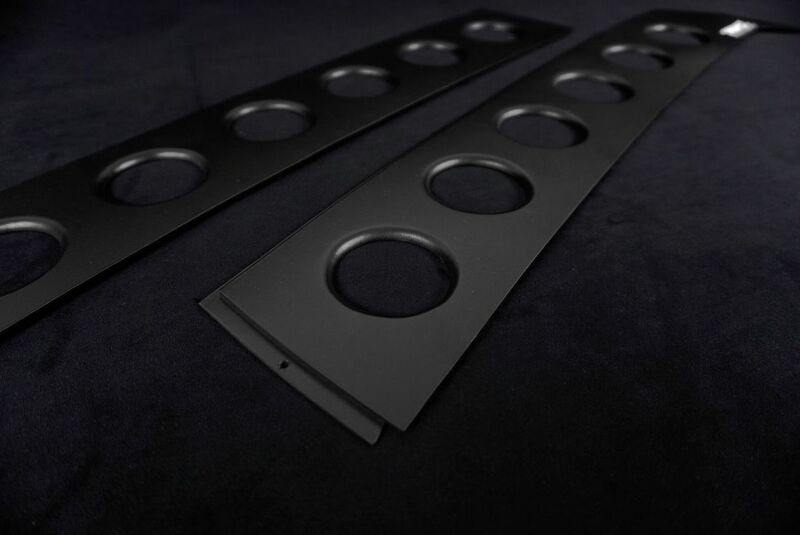 This is a direct fit item with holes predrilled and countersunk. 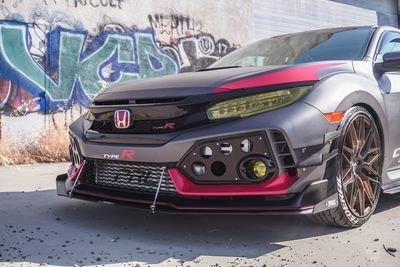 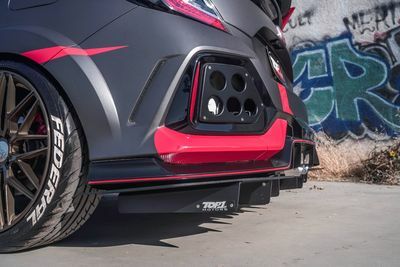 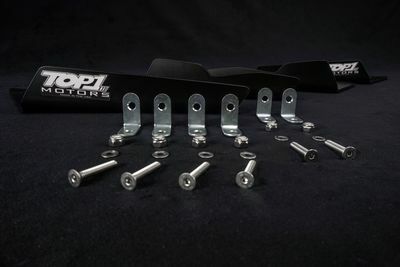 TOP1 MOTORS Support rods can be used to give extra support to your front full/lip splitter. 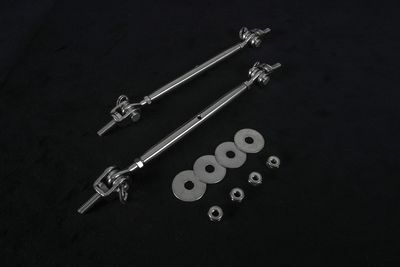 Adjustable from 7 1/2- 10 1/2 inches! 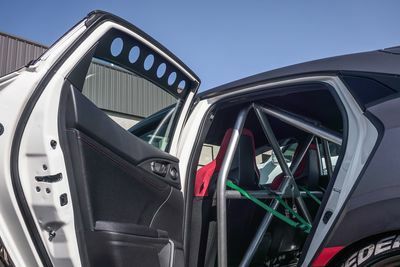 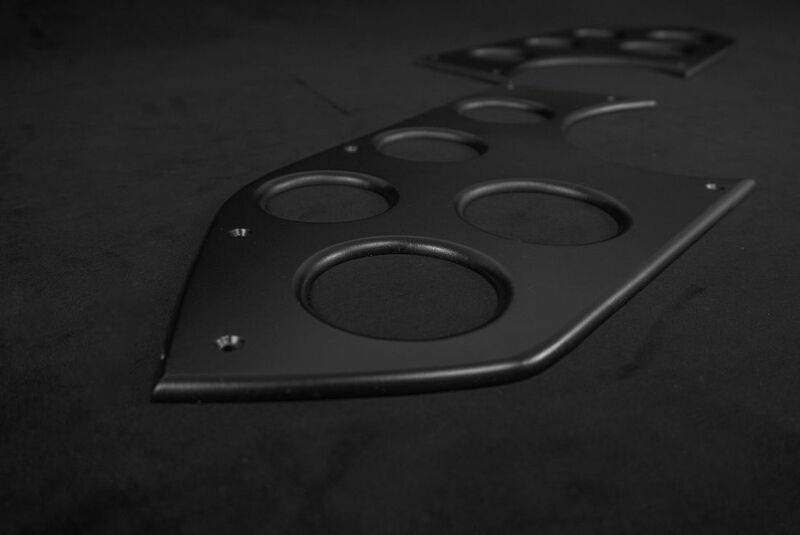 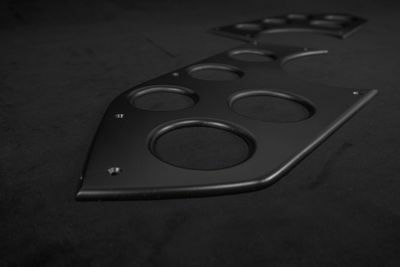 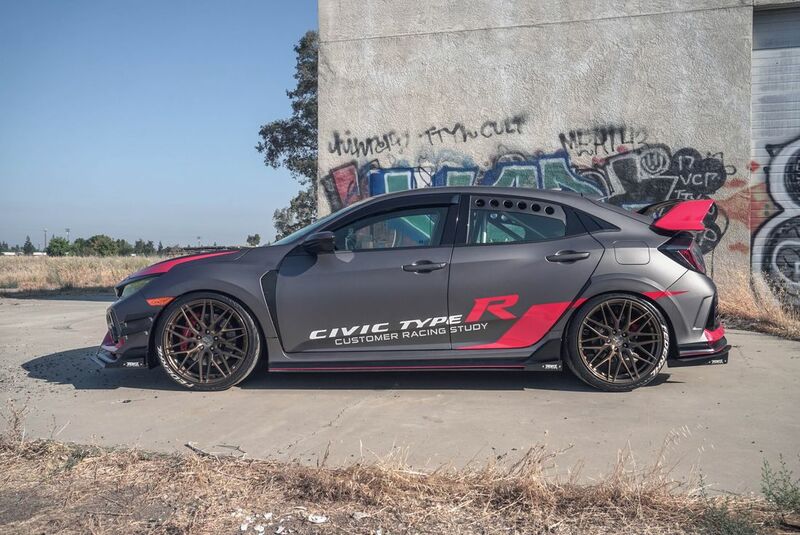 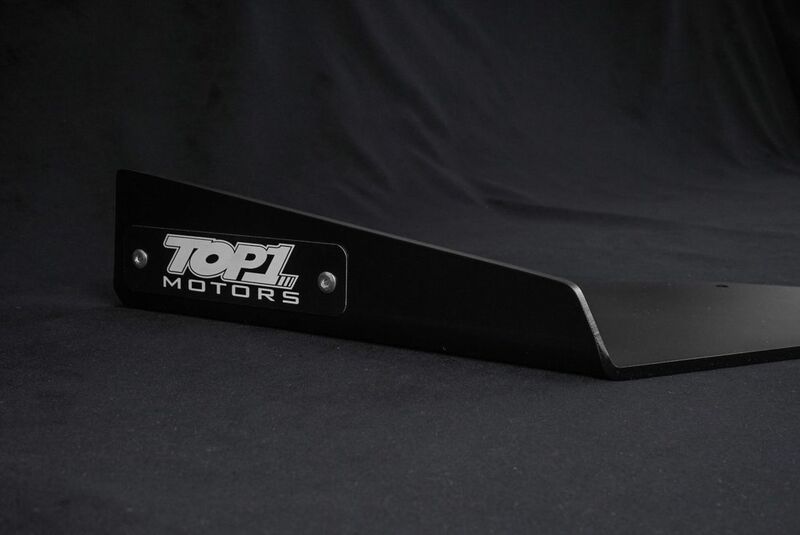 aggressively designed specifically to fit the contour of your vehicle no modifications needed. 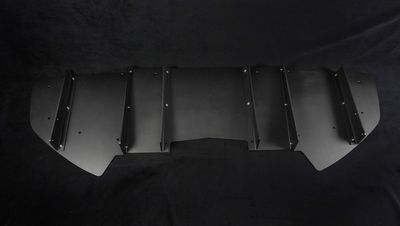 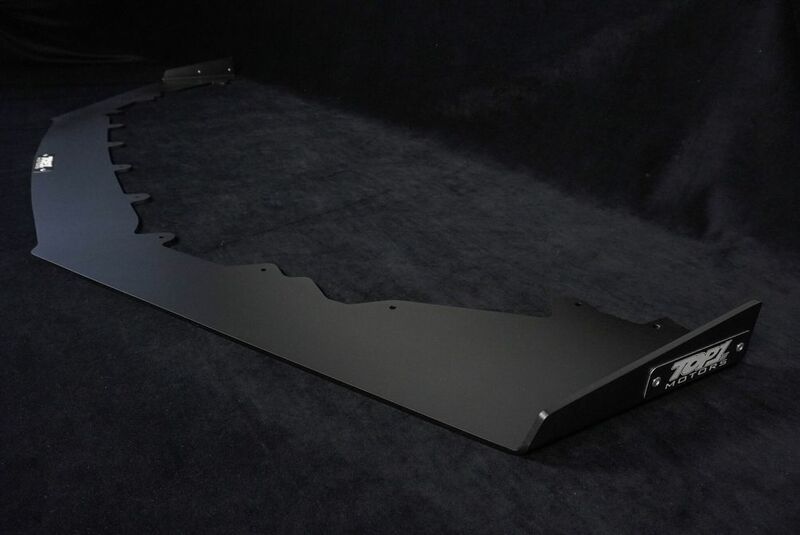 Made out of durable .250″ Carbon Black Polypropylene Material and is designed to mount underneath the side of the vehicle. designed to mount underneath the rear of the vehicle. This product will significantly improve the appearance of the vehicle as well as its aerodynamics. 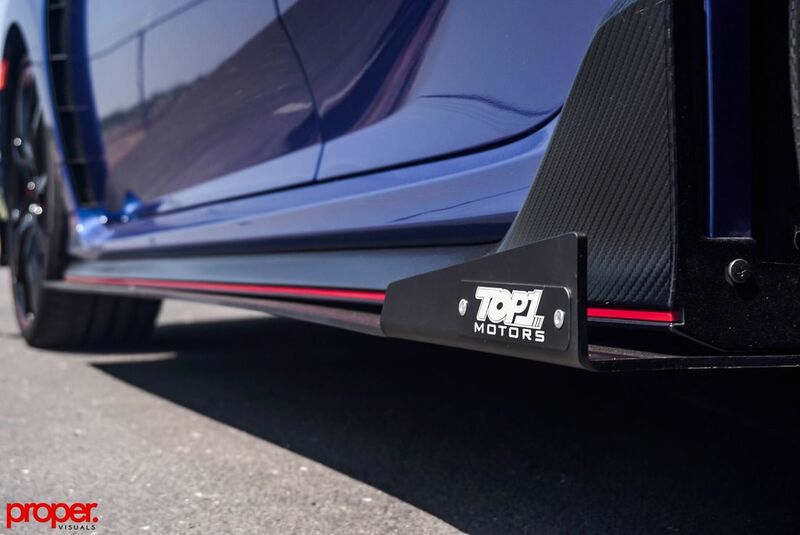 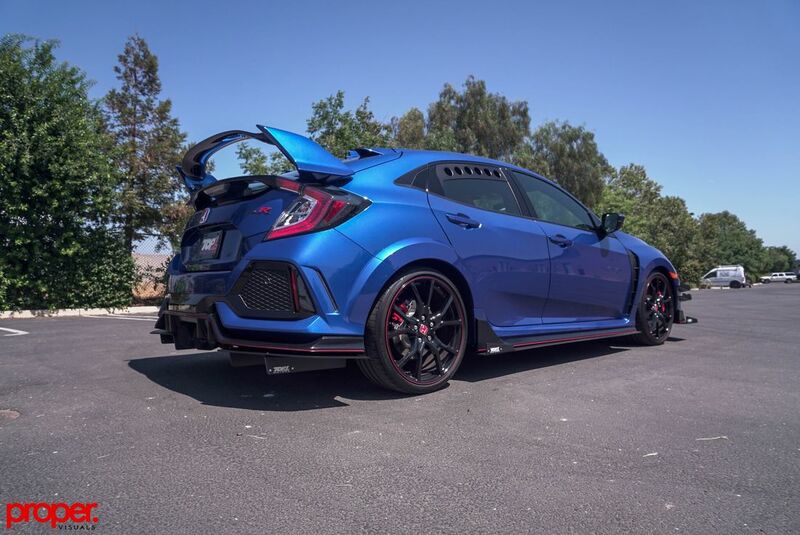 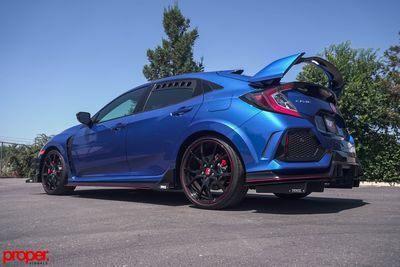 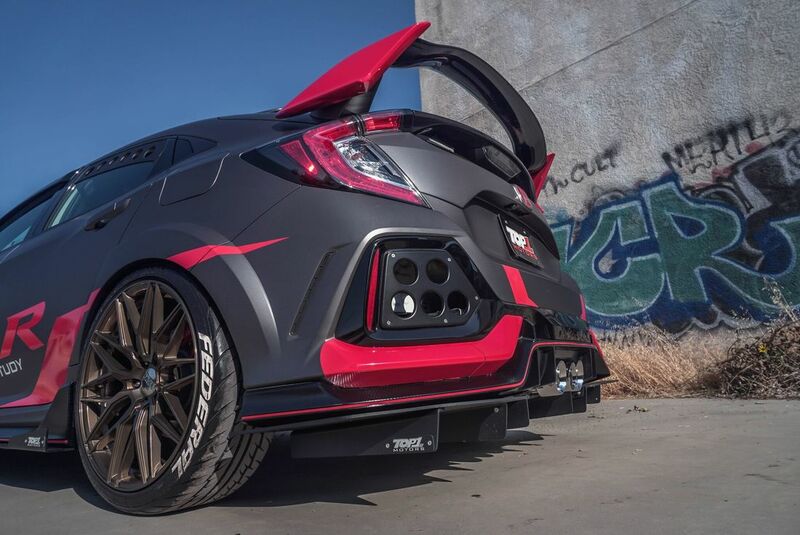 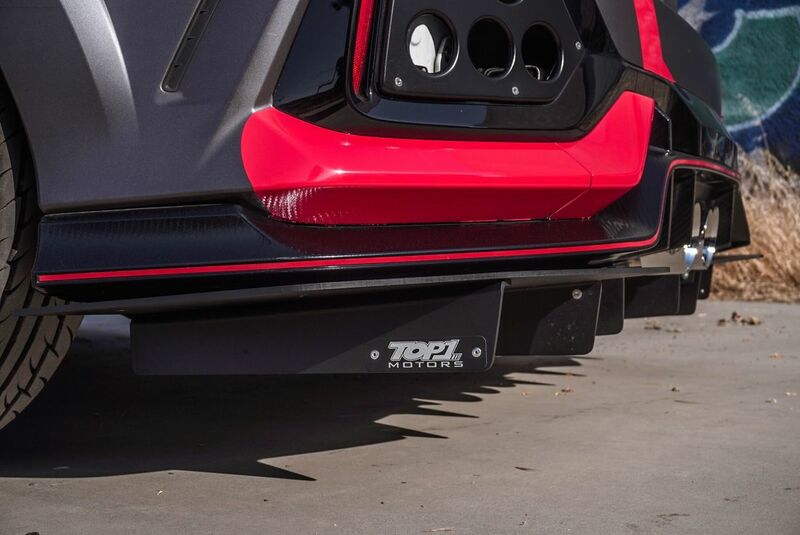 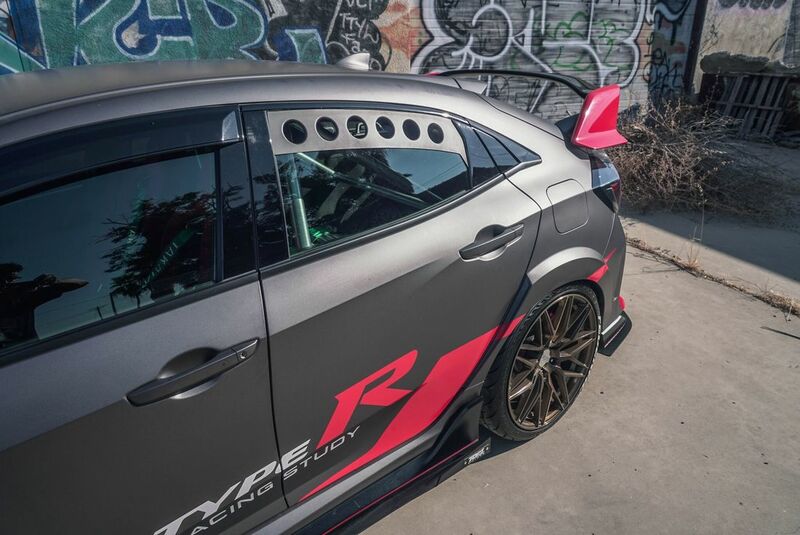 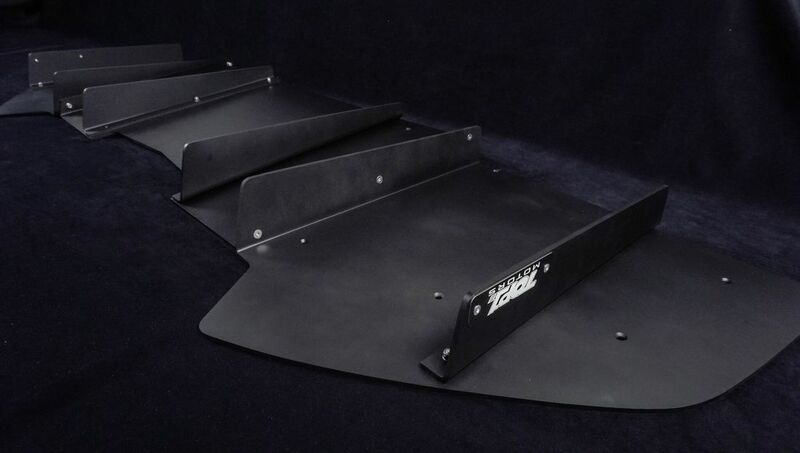 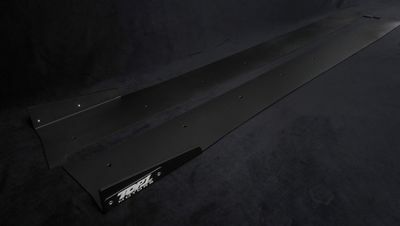 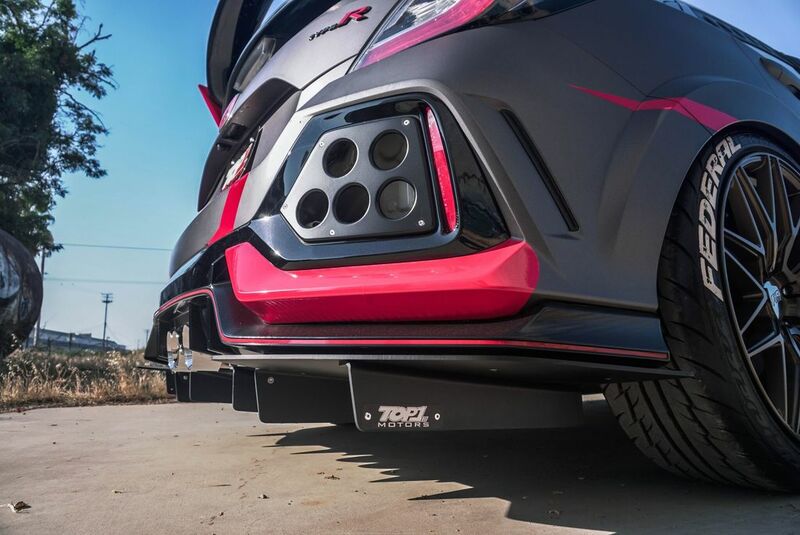 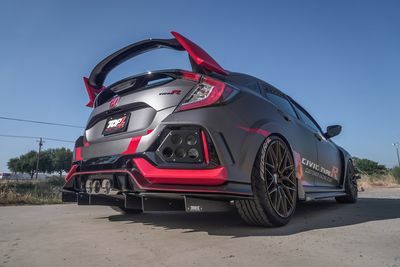 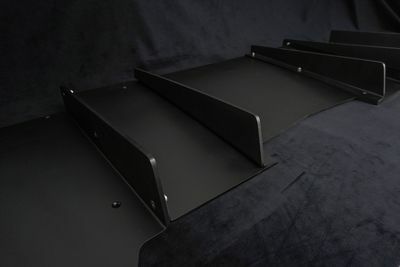 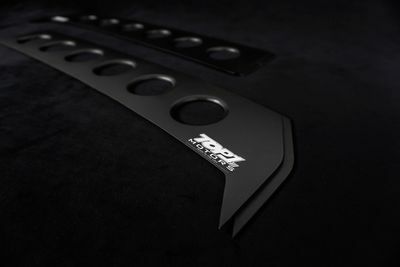 The increased down force created by the diffuser results in better traction, keeping the vehicle on the road during high speed driving. Note: 3 Piece Diffuser will only work with the Thermal R&D Exhaust! 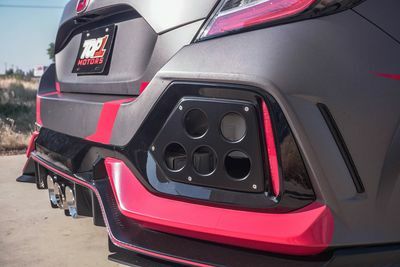 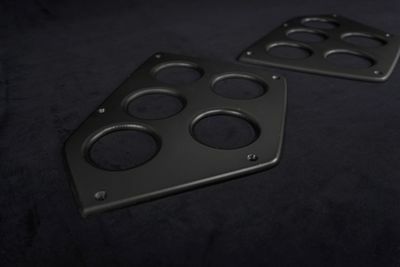 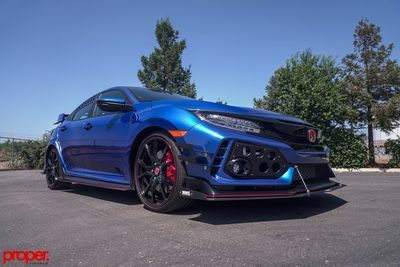 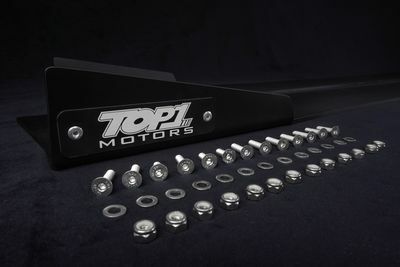 TOP1 MOTORS Double Stacked Canards are a one of a kind and aggressively designed specifically to fit the contour of your vehicle’s bumper with no modifications needed. 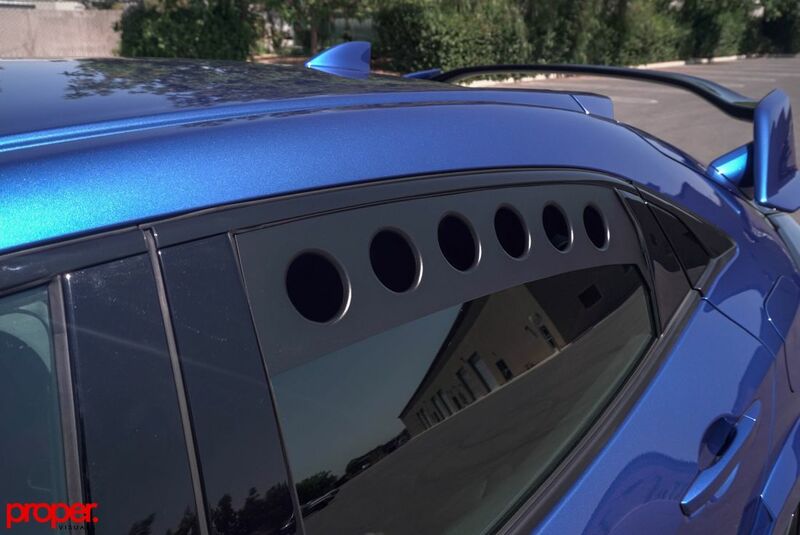 TOP1 MOTORS Window Vents are a one of a kind and aggressively designed specifically to fit the contour of your vehicle’s window with no modifications needed. 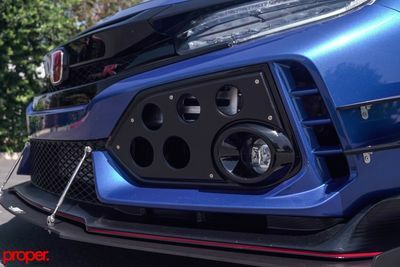 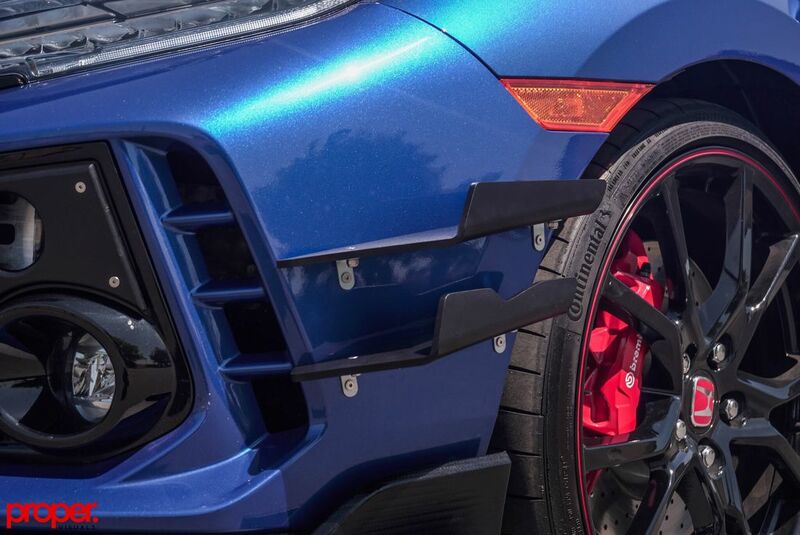 TOP1 MOTORS Bumper vents are one of a kind and aggressively designed specifically to fit the contour of your vehicle’s front bumper. 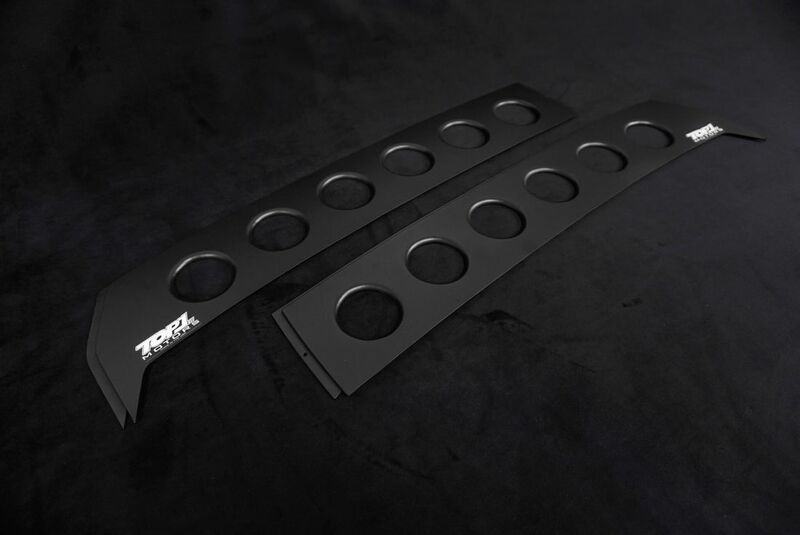 ​Helps increase air flow, allowing to cool your engine compartment. 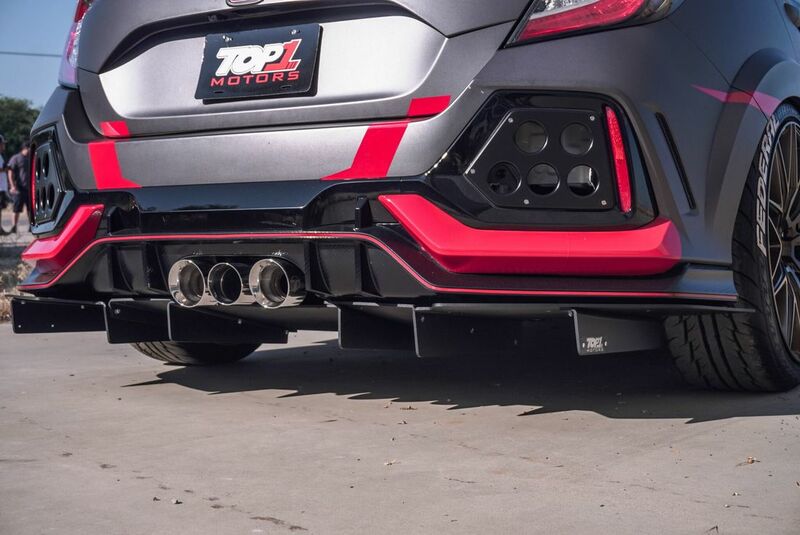 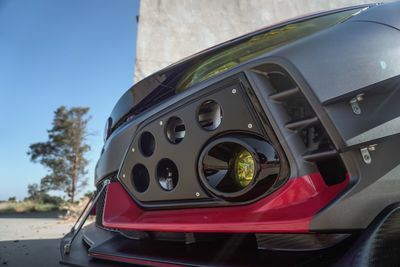 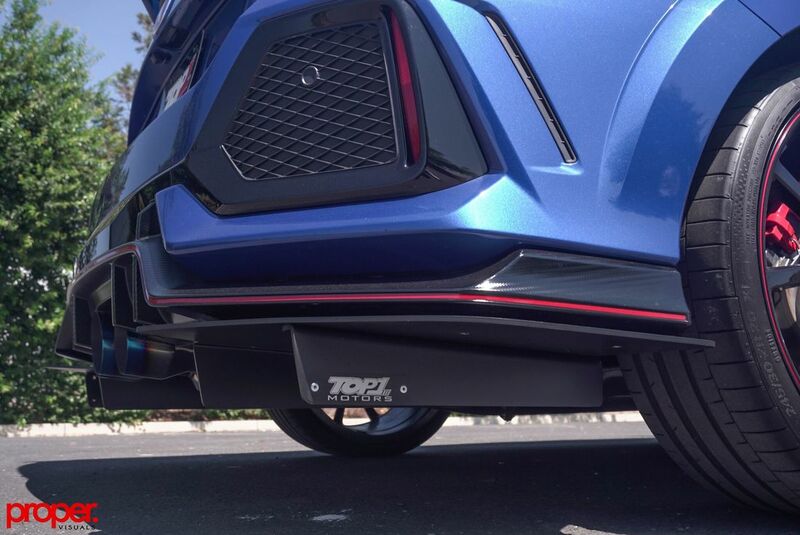 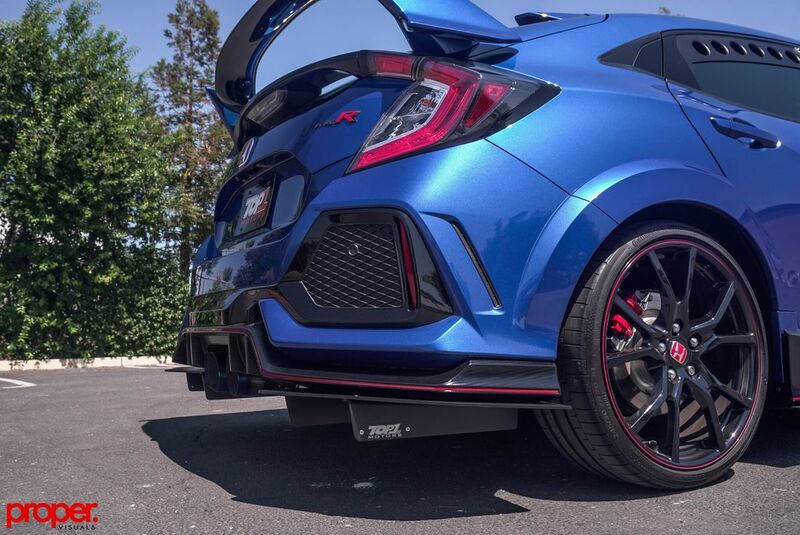 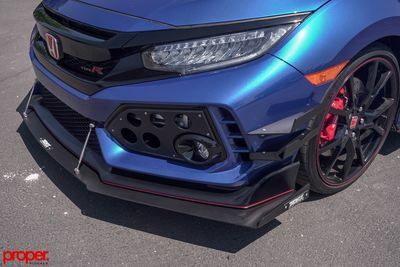 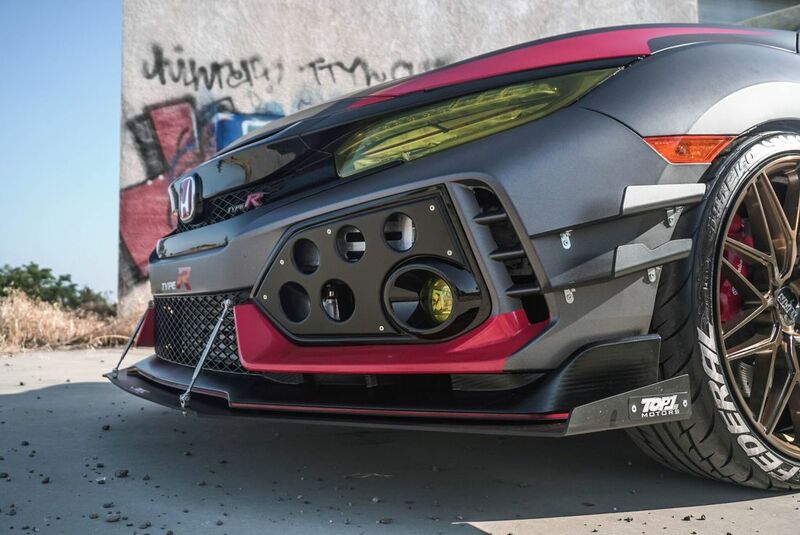 ​TOP1 MOTORS Bumper vents are one of a kind and aggressively designed specifically to fit the contour of your vehicle’s rear bumper. 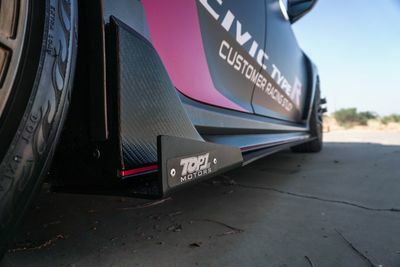 ​Helps reduce drag.